Introducing one of their latest washbags that’s designed around the theory of ‘organise and protect’. 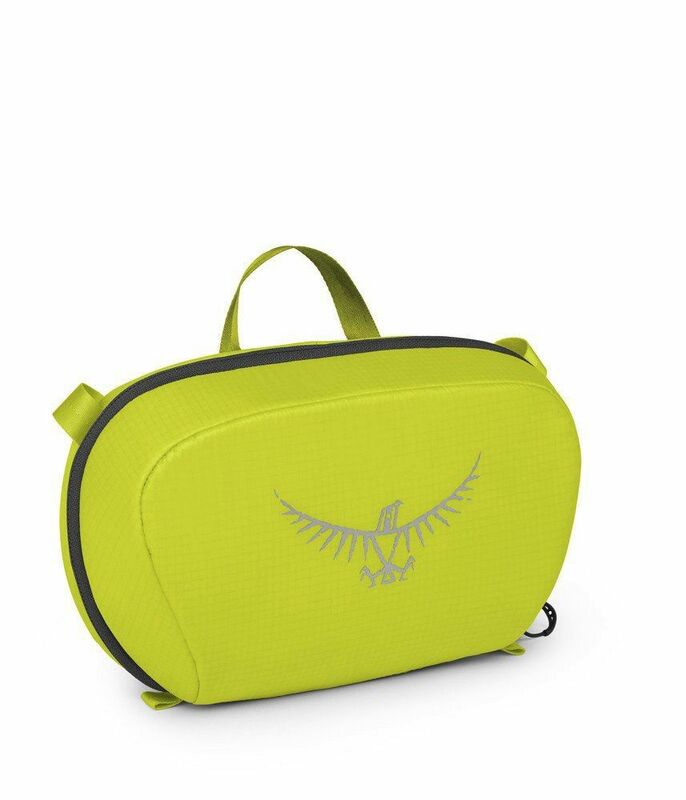 Made from tough Ripstop nylon the Washbag Cassette features a padded base to protect your toiletries and cleverly designed internal pockets for extra organisation. A transparent main compartment means you can easily see all of your wash bag’s contents to save you forever hunting for your toothpaste or tweezers. The secure hanging hook means you can conveniently hang it up when you’re stuck for space or need your toiletries within arm’s reach. Why is it called Washbag Cassette? The answer is because it fits exactly into the top compartment of our travel packs, making for the perfect ‘package’ holiday.